Which FL governor candidate would be best for the Everglades? Andrew April 16, 2018 Conservation, News, RECENT, Slide No Comments on Which FL governor candidate would be best for the Everglades? Florida’s next governor will inherit a daunting to-do. 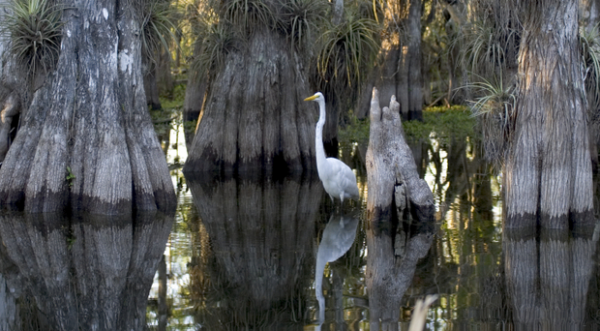 Who would best protect Florida’s priceless natural wetlands and estuaries? The follow-through will require years of persistence from Florida’s next chief executive.